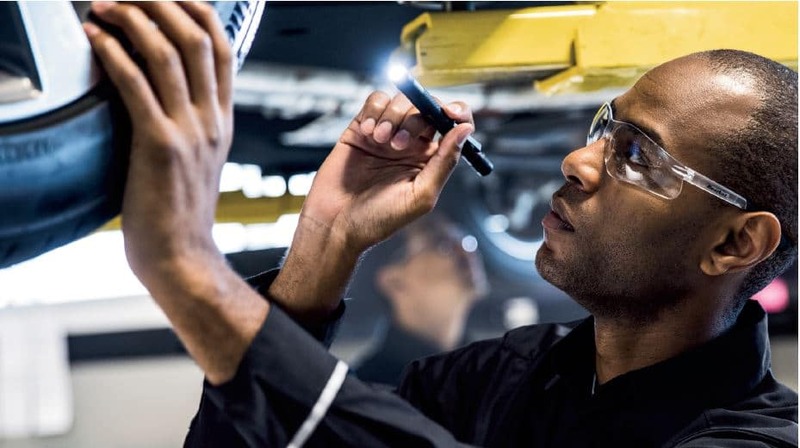 Whether your new or used Mercedes-Benz needs new brakes, or you need a certified technician to check them, the Mercedes-Benz of Manhattan service department is here to serve you. Whether it’s brake rotors, calipers, pads, fluid, or just a routine check-up, you can trust your Mercedes-Benz is being serviced with the utmost care and precision. Why Service your Brakes at Mercedes-Benz of Manhattan?